Louise Tremblay specializes in litigation. Her clientele consists largely of trust corporations and individuals acting as liquidators, trustees, heirs or beneficiaries of estates and testamentary trusts. 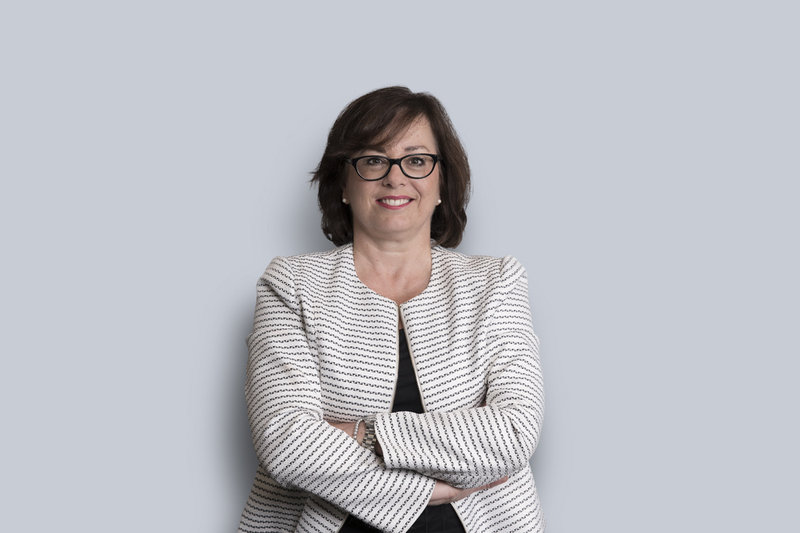 Louise represents clients in both claim and defence proceedings in cases involving the interpretation or validity of wills, as well as the rights, powers and duties of liquidators, trustees, heirs and beneficiaries of estates and testamentary trusts. She also provides advice on all aspects of estate liquidation, and has pleaded with success in proceedings initiated to terminate or amend testamentary trusts. Furthermore, she has acquired an extensive expertise in the institution of protective supervision for incapacitated adults such as curatorship, tutorship or appointment of an adviser, the homologation of mandates in anticipation of incapacity and providing advice in related matters. Louise also has a wealth of experience facilitating the implementation of energy projects in the gas sector. She has represented various owners of natural gas networks in acquiring land rights and obtaining necessary authorizations to permit the establishment of such networks. Louise has also acquired in-depth expertise in the energy industry in pleading the cases of natural gas transportation, distribution and storage companies before the Régie de l’énergie.